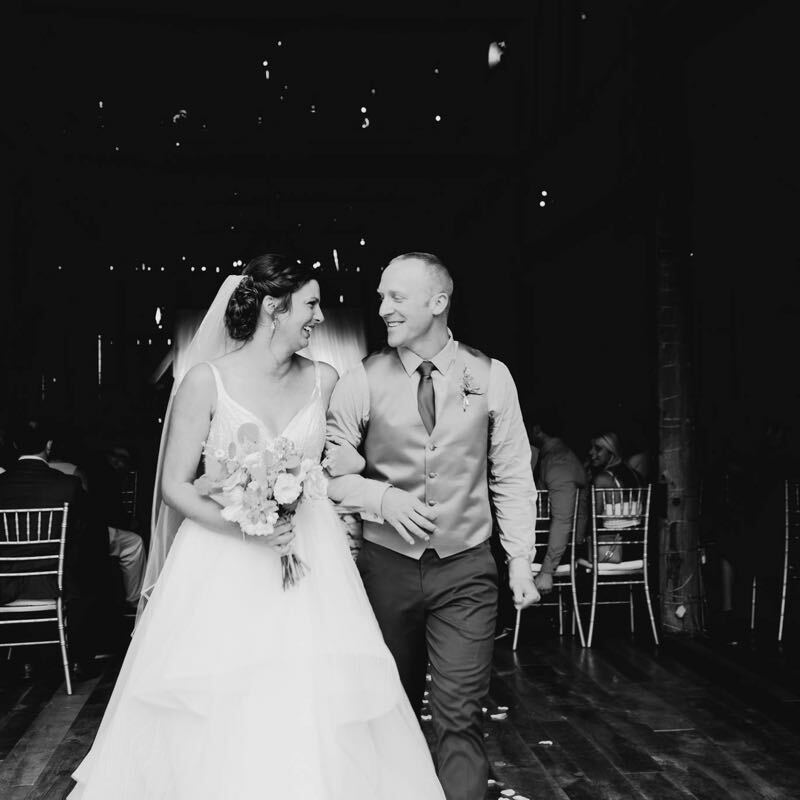 Starry Night Barn & Studios opened in the spring of 2017 as a premier wedding and events venue located on the Leelanau Peninsula in beautiful Suttons Bay, MI. 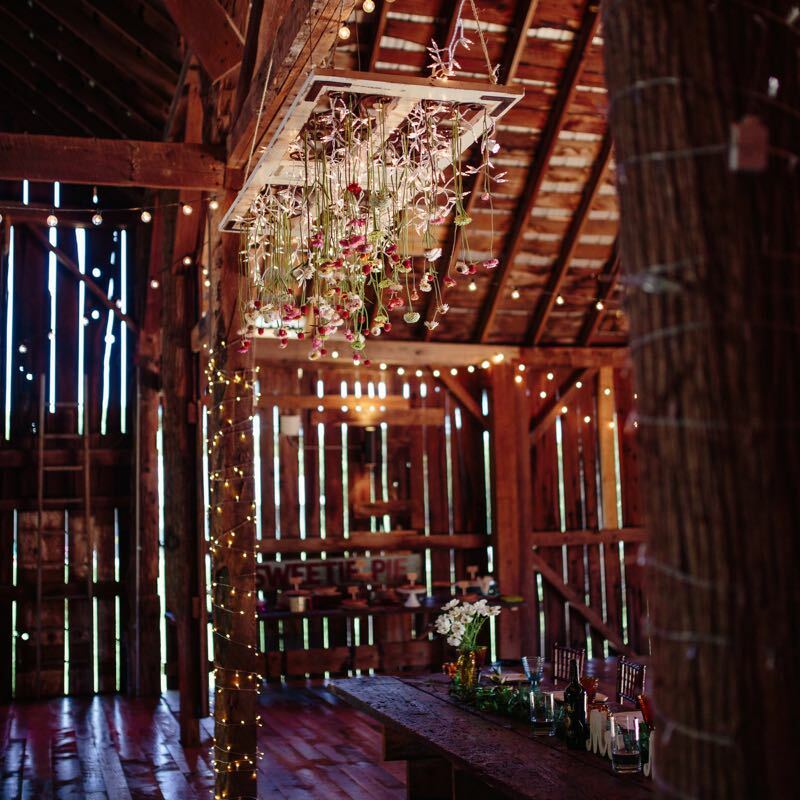 Starry Night Barn has been respectfully renovated, maintaining its historic barn bones, with modern conveniences and full accommodations to meet all safety and code requirements. 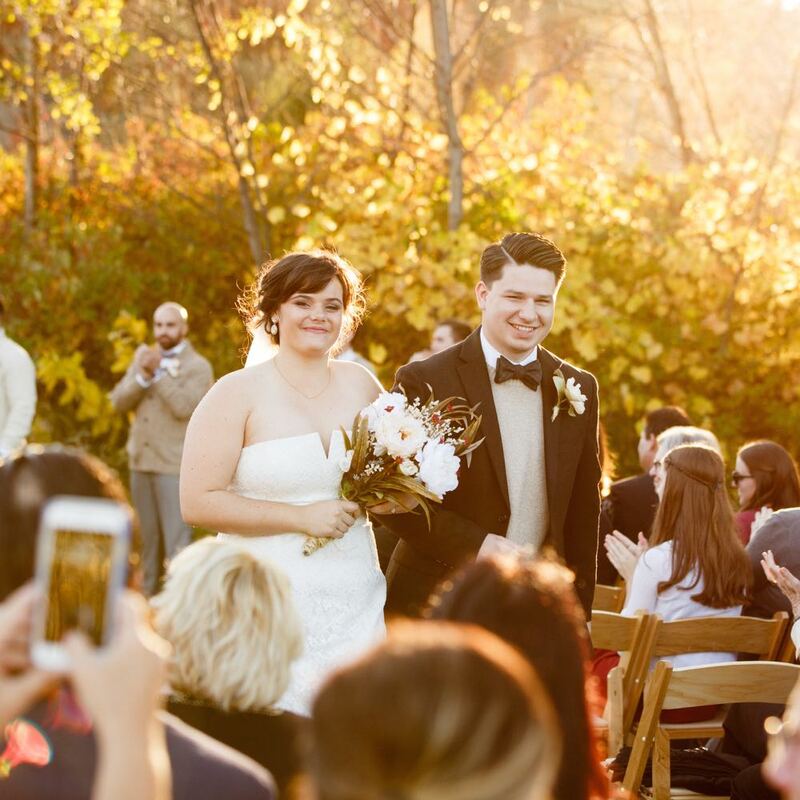 Starry Night Barn & Studios and Century Farm Cottages, our guest accommodations, are perfect for guests seeking a space that offers a slow-paced, relaxed environment to fully enjoy and experience every minute of your special event. The whole place is yours for the weekend – or longer if you choose. We hope to offer our guests peace of mind and time to be with family and loved ones to share, reflect, and be in the moment.